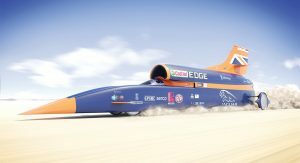 The Bloodhound land speed project has been shut down, after administrators failed to secure the funding required to keep the project alive. 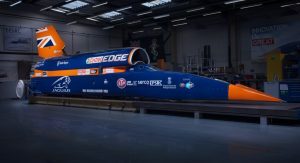 The land speed record project entered administration last October due to financing problems, seeking additional funding up to £25 million (around $32 million in current exchange rates) in order to attempt exceeding the 1,000mph mark (1,609km/h) with the Bloodhound SSC. 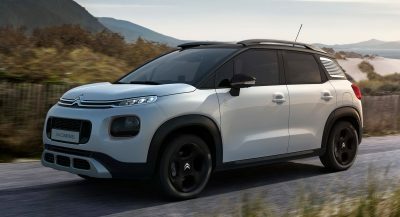 “Despite overwhelming public support and engagement with a wide range of potential and credible investors, it has not been possible to secure a purchaser for the business and assets,” Andrew Sheridan, joint administrator for the project, told to BBC. 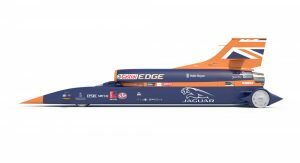 The team planned to take the Bloodhound SSC to southern Africa towards the end of 2019 for some high-speed testing on Hakseen Pan, a dry lake bed that had already been prepared for the land speed record attempt. 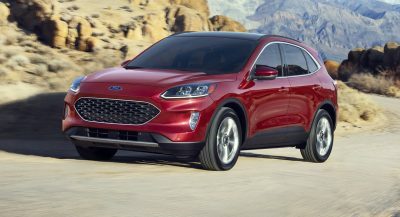 “We will now work with key stakeholders to return the third-party equipment and then sell the remaining assets of the company to maximize the return for creditors,” Sheridan added. 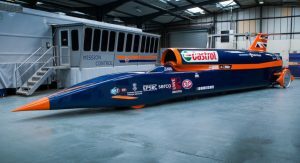 The existing land speed record was set in 1997, after the Thrust SSC with Andy Green behind the wheel achieved 763mph (1227km/h). 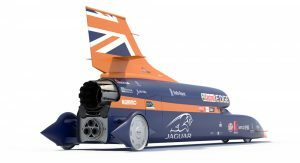 Green was also going to drive the Bloodhound SSC for its land speed record attempt. 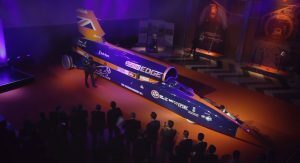 In order to achieve its 1,000mph goal, the Bloodhound SSC used an EJ200 jet engine from a Eurofighter Typhoon together with a custom rocket system. The car itself was only tested to 200mph (320 km/h) before cash run out. 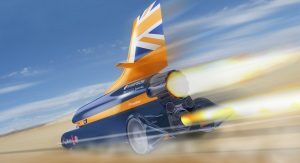 The whole project was a private effort, funded through donations, sponsorships and partnerships, but in the end couldn’t source the necessary cash to allow the world watch the Bloodhound SSC break the sound barrier and go past the 1,000mph mark. Better pour one out for them. Ehhh not the first time a racer ran out of money, and certainly won’t be the last time. It’s crazy that this doesn’t get the needed finance while projects like hyperloop and sending cars to the space was given the green light ages. This is disappointing, on the other hand running out of funds seemed likely and so not surprising. Andy green holds the record at 763MPH, continued congratulations to him and the many team members involved!!! WHAT COULD POSSIBLY COST $32M? COOL GOAL BUT RIDICULOUS COST. SWEETIE ARE YOU STILL WHINING? NOW WHY DON’T WE GROW UP AND TALK ABOUT THE ISSUE OF SPENDING $32M FOR THIS PROJECT. 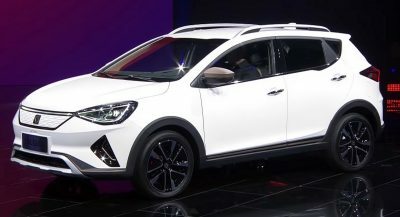 ANY THOUGHTS ABOUT THAT? I’LL WAIT FOR YOU TO CREATE A NEW SCREEN NAME.